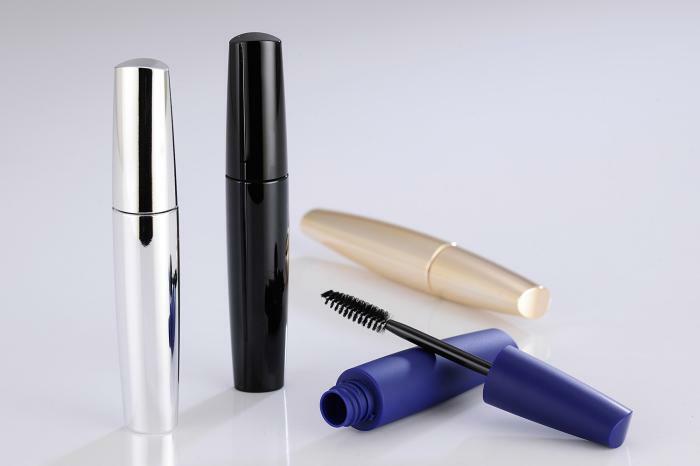 As one of the many basic cosmetic products, mascara is the most essential make-up piece taking a tremendous market share of the cosmetic product industry. Professional cosmetic packaging provider, Yuen Myng Industries Co., Ltd, has just launched its latest piece of work; the large volume mascara - a robust mascara pack with a brand new look. This new mascara benefits a whopping 18ml product capacity. The mascara's voluptuous body design is tailored to modern feminism awareness, and the injection blow molding process ensures an accurately molded neck which is an essential feature for mascara products that always require perfect closure to ensure the product does not dry out prematurely. Yuen Myng offers various decoration techniques for product branding, including metallizing, over spraying, UV or PU top coating, hot stamping and silk screen printing… Yuen Myng's design team & technical team always work together to ensure companies are happy with the final result.